This is a tremendous new feature for truck owners! 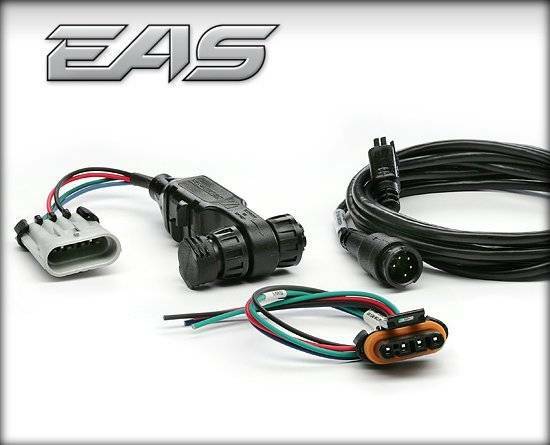 Customers can now hook up accessories like aftermarket lights, air compressors, etc. and engage them from the CTS. Install the new switch and use Edge's MyStyle software to name your accessory to display right on the screen and take advantage of Edge's clean EAS daisy chain link system to turn your truck's tools on/off.